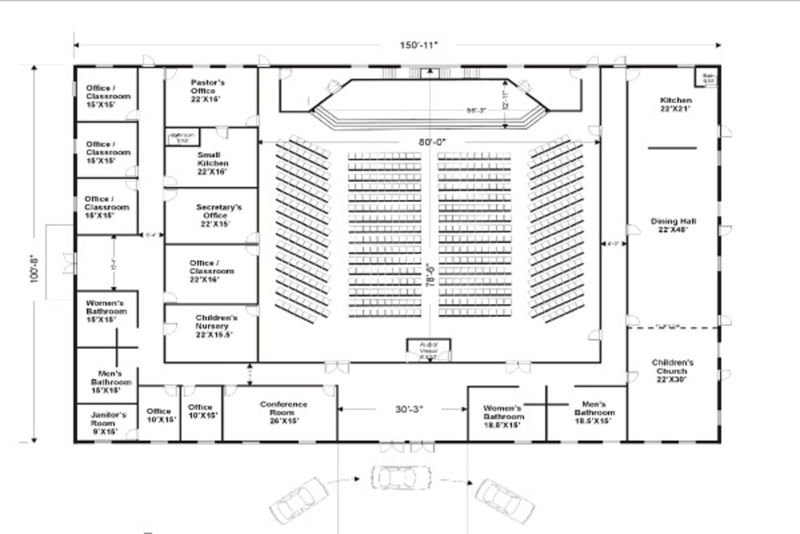 New Church Building Coming to Nashville, TN! We have sold our church building in Madison, TN and we are currently co-leasing the building as we extend our faith and towards our new location in Nashville, TN. The new building will help accommodate our church growth, and the new location will be much easier for visitors to find. Services for our Madison Campus will continue to be held at 331 E. Palestine Ave., Madison, TN 37115 on Sundays at 11:00 AM, Tuesdays at 7:00 PM, and Thursdays at 7:00 PM. If you would like to donate money towards the Building Fund, you can do so by clicking the button below to be directed to Online Giving, or you can mail a check made payable to "Church on the Rock" to 1039 Nesbitt Drive, Nashville, TN 37207.